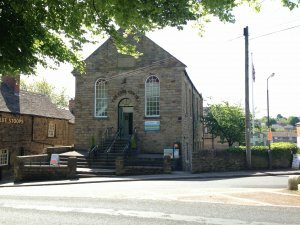 There are a number of local venues available to hire. Dronfield Town Council venues include the Civic Hall in the Civic Centre and Gosforth Lodge at Cliffe Park. 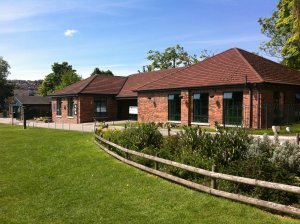 In addition to this we also manage the room bookings for other local venues including the Peel Centre and Coal Aston Village Hall. 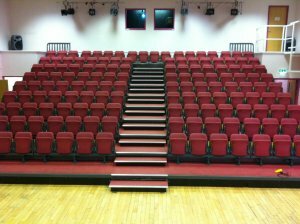 To enquire about any of the venues above please call the Dronfield Town Council Office on 01246 418573.